Neighborhood Watch | Vanderveen Crossing Homeowners Association, Inc. The Vanderveen Crossing Board of Directors supports and is currently pursuing the formation of a Neighborhood Watch program for our neighborhood. We feel it is an important step we can take as citizens to keep our neighborhood a safe and desirable place to live. Citizens implementing crime prevention strategies such as home security, Operation Identification and others. 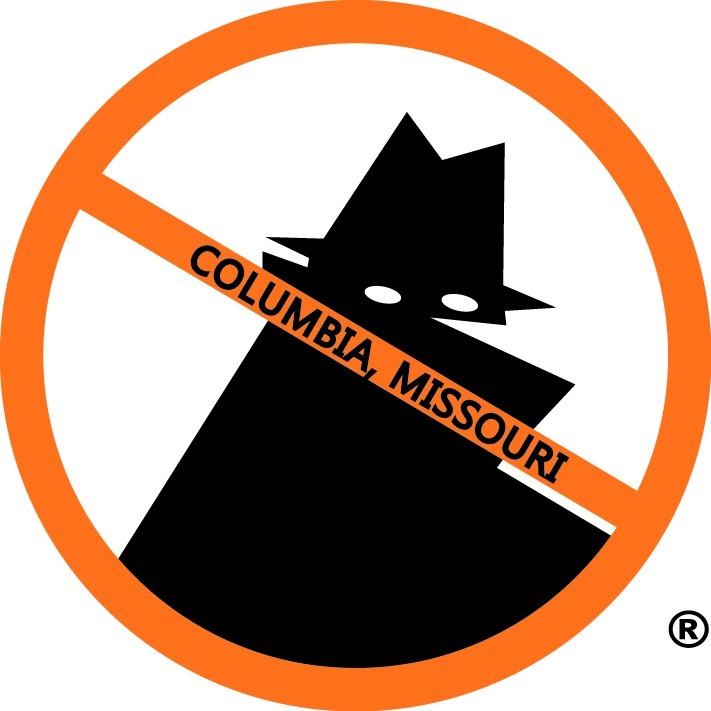 In order to become officially recognized Columbia Neighborhood Watch blocks, each street or block needs to have at least 50% of occupied homes have a member attend a Neighborhood Watch training session.